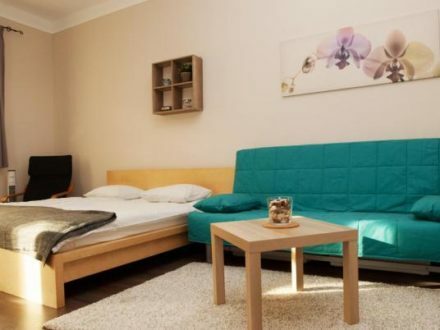 Last room for rent! 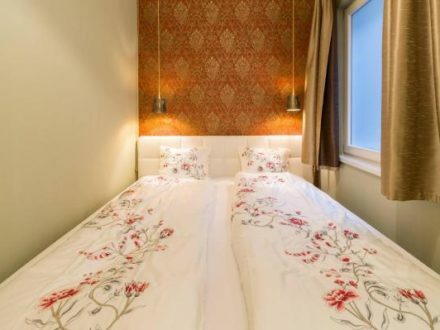 Short term welcome! 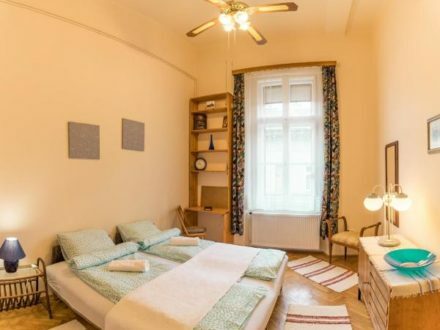 Budapest, 7, Dohány utca 56. 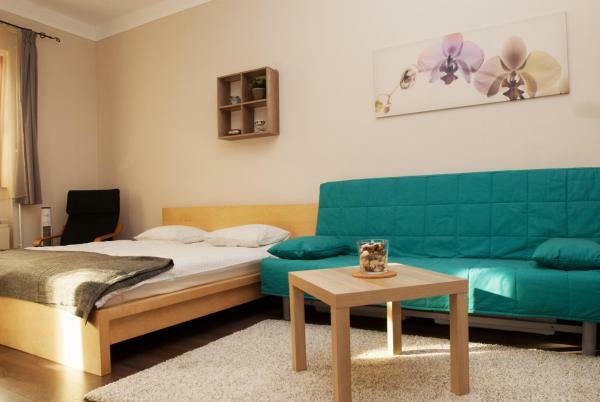 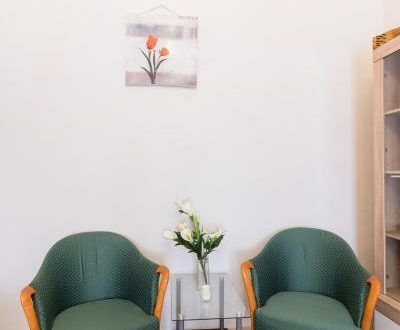 There is one room available in a 2 bedrooms flat in Dohány utca! 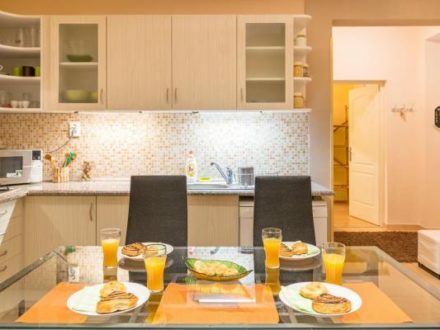 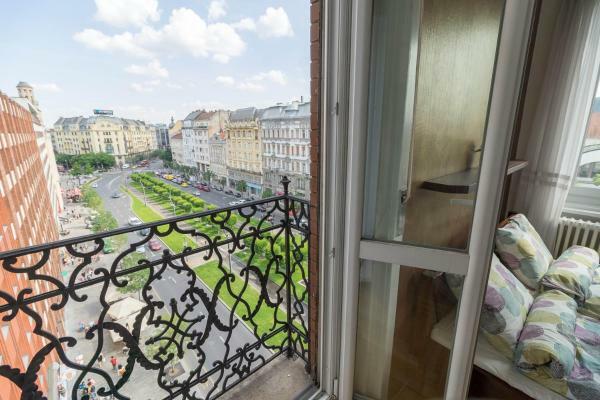 Cozy Apartment in the Palace District with two separate bedrooms and PARKING PLACE! 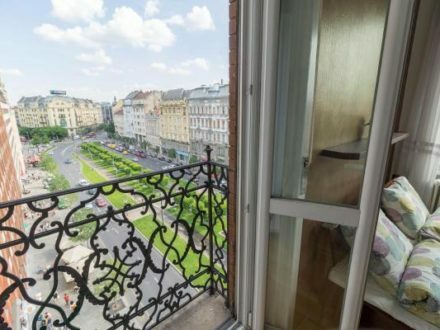 HUGE flat in the Jewish District! 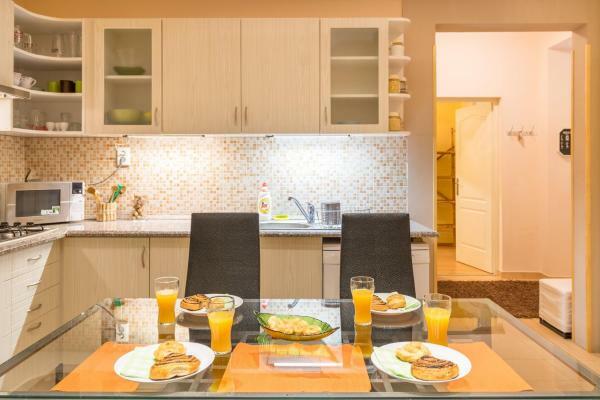 Please, read the details below! 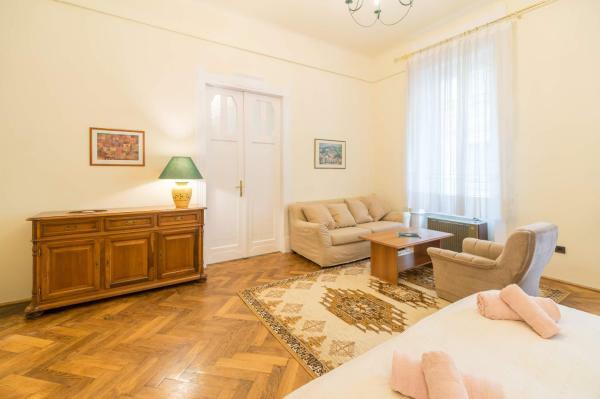 Exclusive Studio Flat near to the Universities – with fireplace! 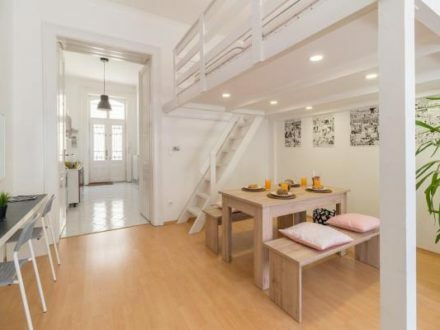 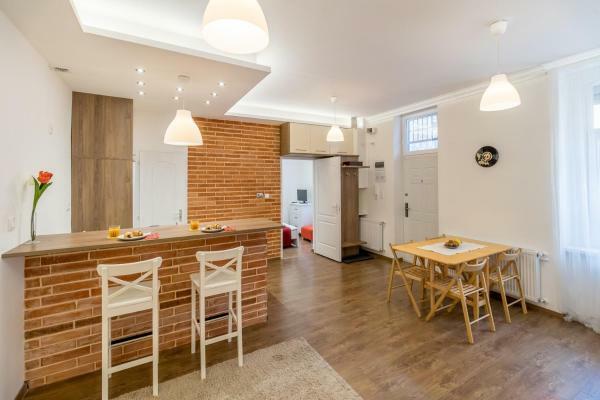 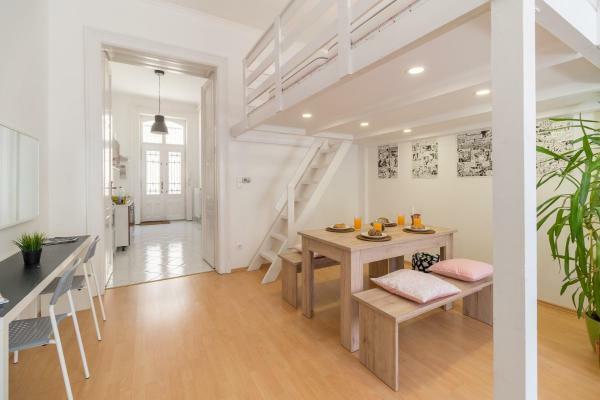 Charming and bright home at the main gastro-street of Budapest! 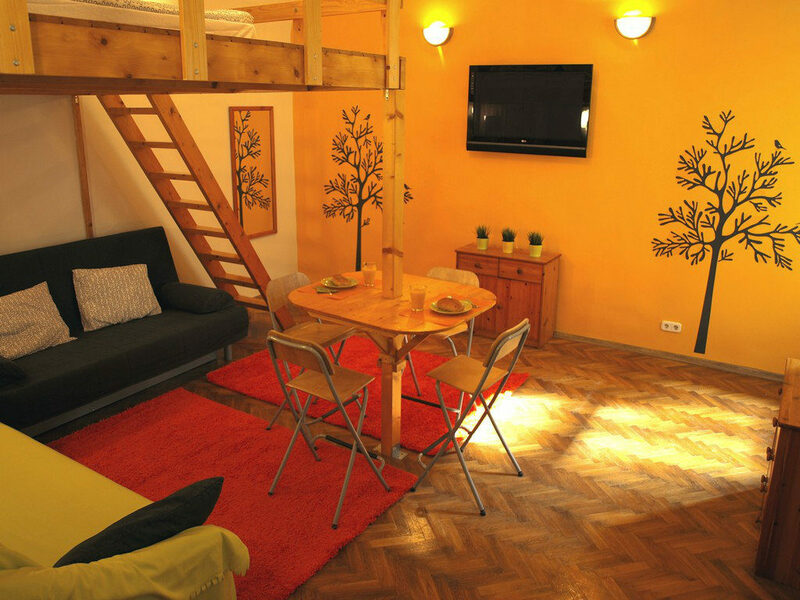 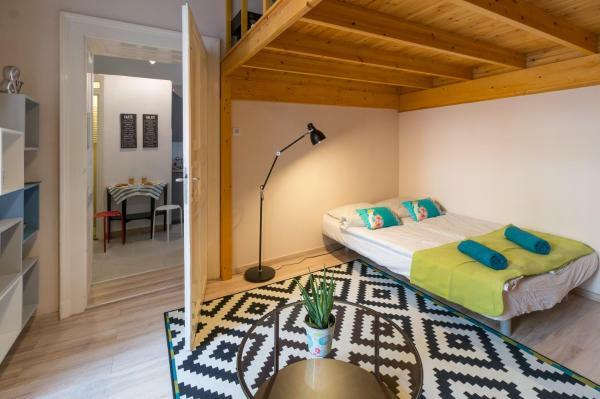 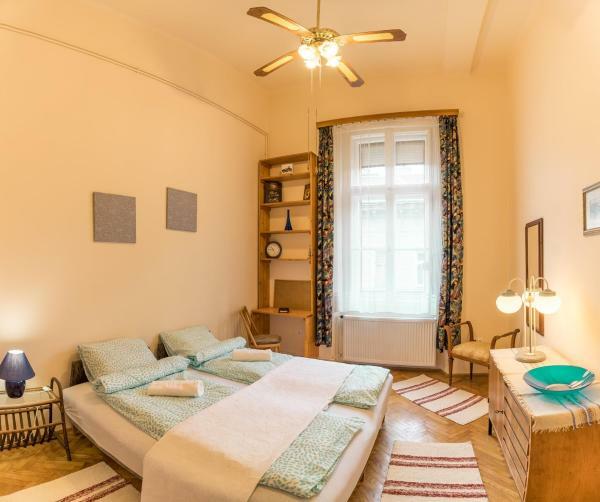 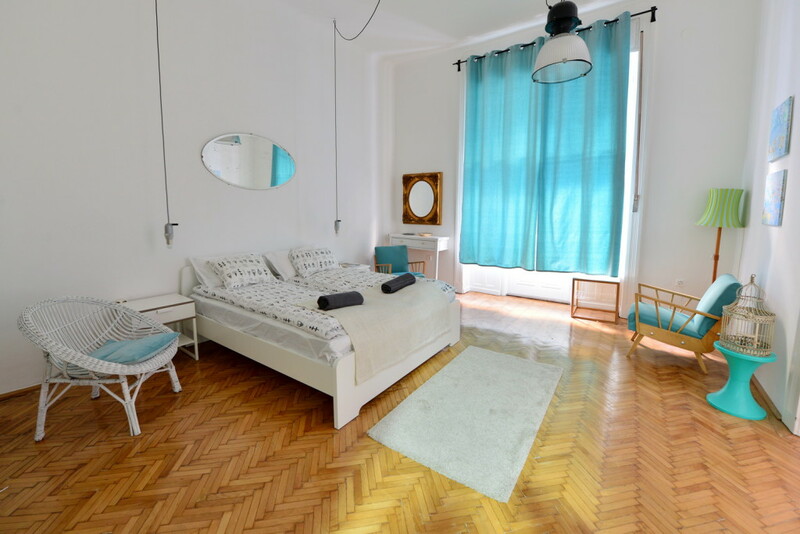 Charming and elegant one-bedroom apartment t the main gastro-street of Budapest! 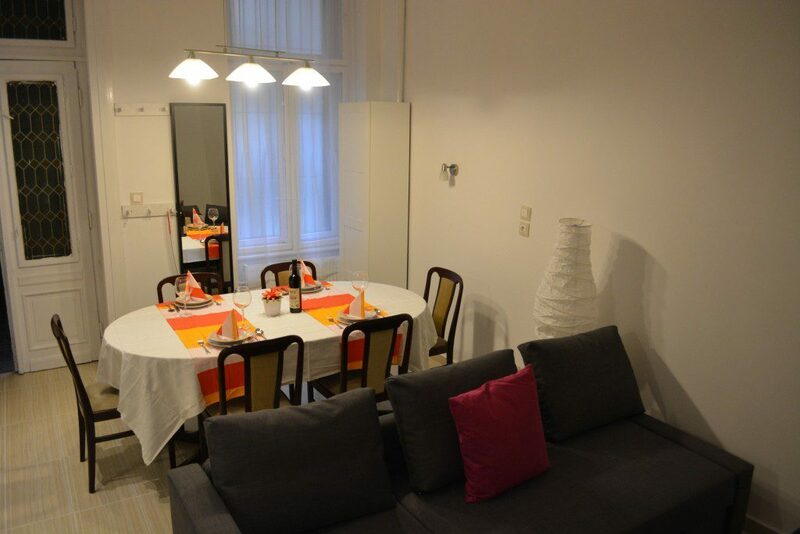 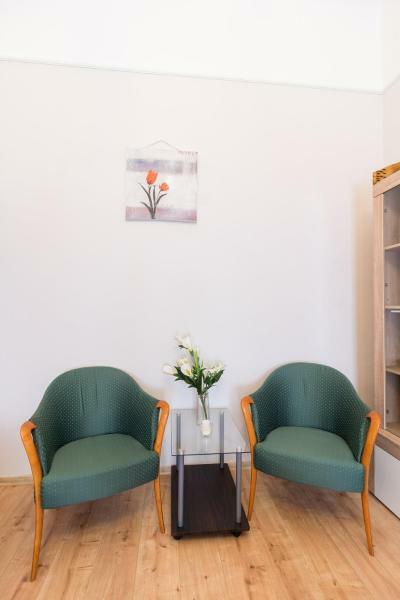 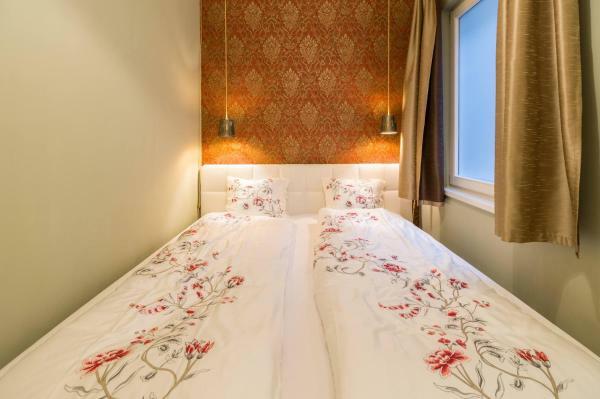 Welcome to our newly renovated apartment in Kertész utca!